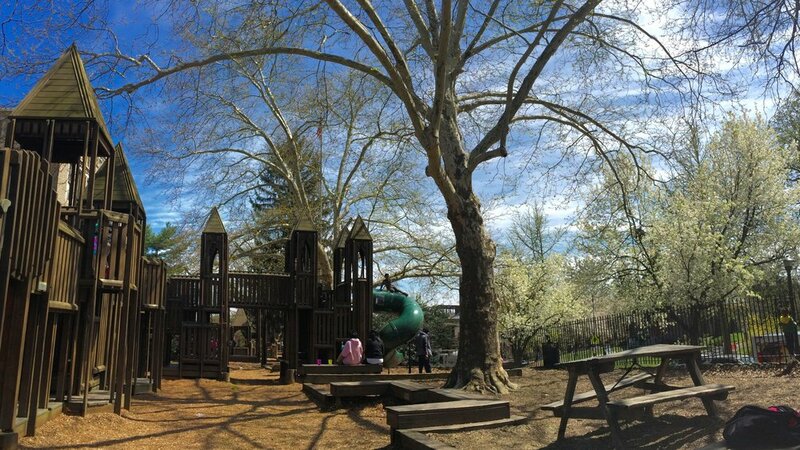 8301 Germantown Avenue behind the Big Wooden Castle Playground! Students of magic young and old can participate in Wizard Chess, play on bouncy castles, enjoy potions and a bite to eat, play themed games, or craft wands, and much more! HELP MAKE THE MAGIC HAPPEN – VOLUNTEER! Sign up to volunteer and help with the Jenks Academy of Witchcraft & Wizardry activities at the Jenks Playground! This event is held in association with the Chestnut Hill Business Association's Witches and Wizards Festival.